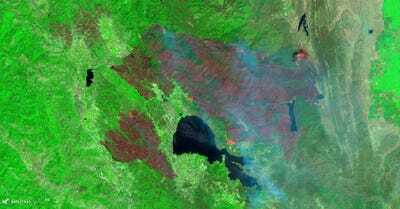 Terray Sylvester/Getty ImagesForest burns in the Carr Fire on July 30, 2018 west of Redding, California. 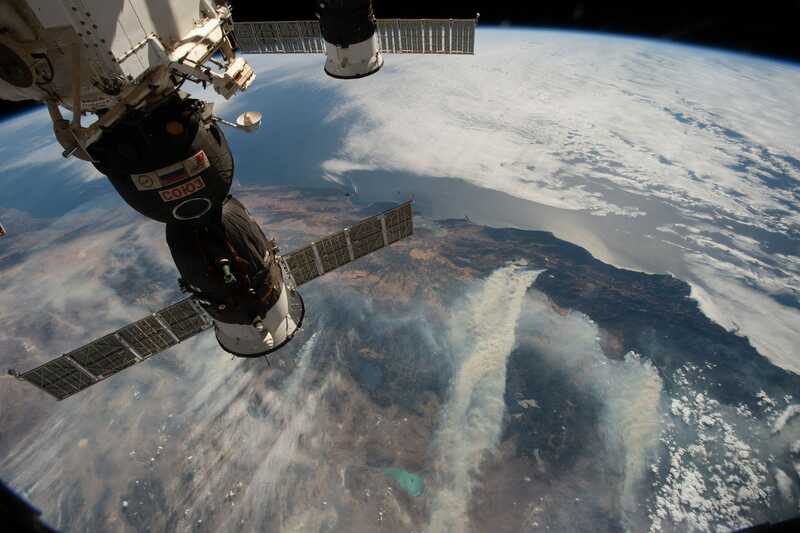 Firefighters are working to contain the blazes. Though they have made progress since the fires were first ignited in July, air pollution from the smoke and burning embers is still a serious concern for California residents. 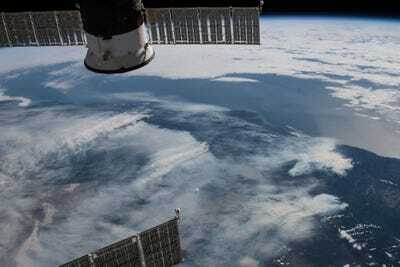 NASA/ FlickrSmoke from California’s wildfires seen from the International Space Station. 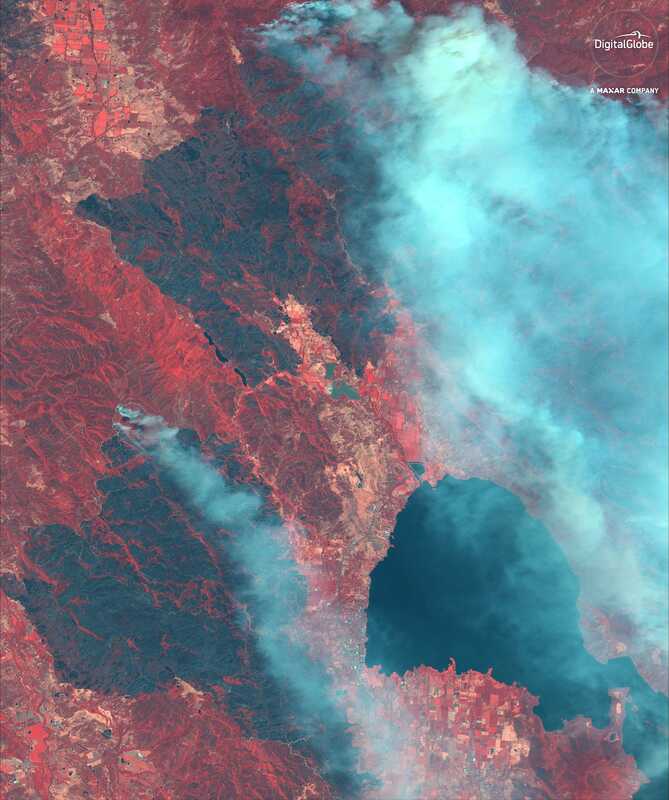 NASA/ FlickrWildfires north of the San Francisco Bay Area in the Mendocino National Forest. 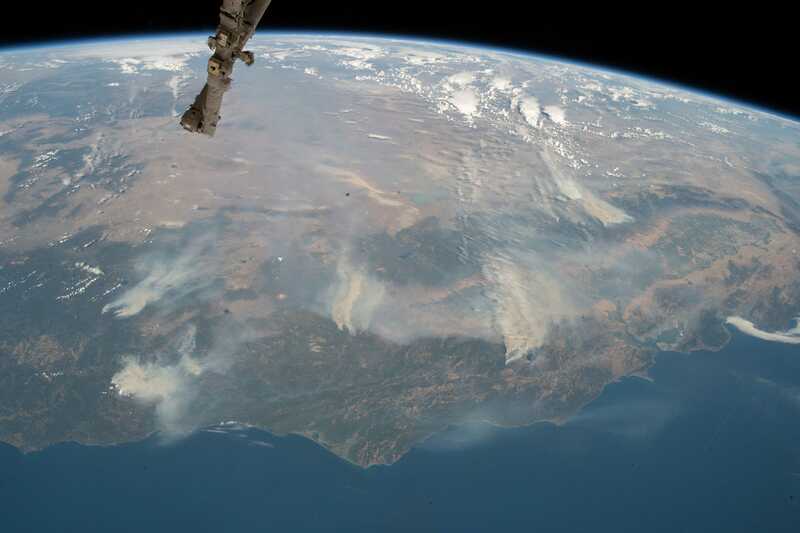 NASA/ FlickrWildfires to the north and east of the San Francisco Bay Area. 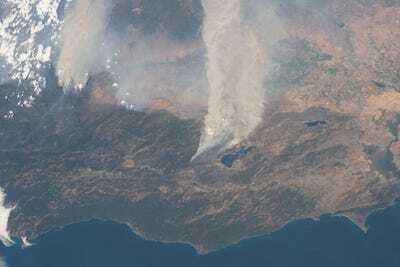 NASA/ FlickrWildfires in northern California in the Mendocino National Forest. 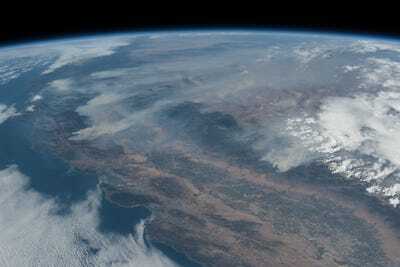 NASA/FlickrSmoke from California’s wildfires seen from the International Space Station.